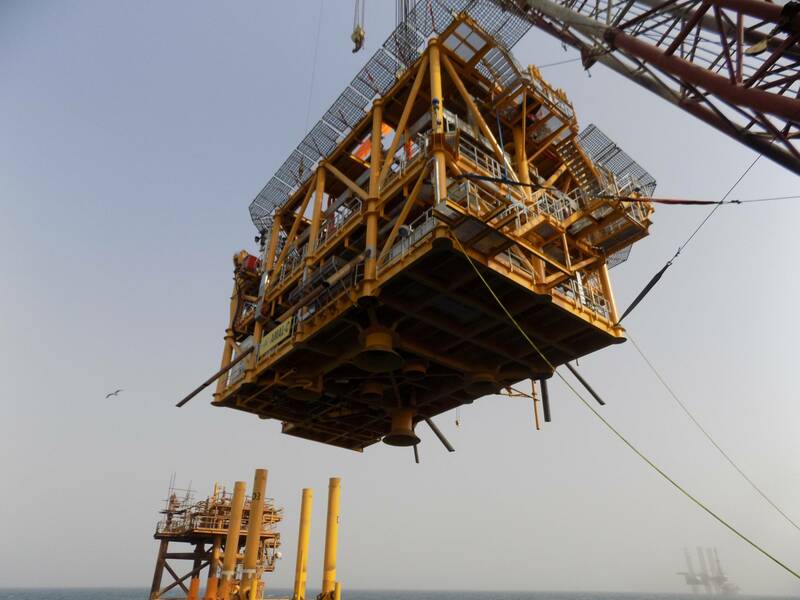 Global offshore engineering solutions provider Aquaterra Energy has designed, fabricated and installed a new Sea Swift platform for PICO Petroleum Integrated Services, the lead contractor for Amal Petroleum Company’s (AMAPETCO) Amal field in the Gulf of Suez, offshore Egypt. The Sea Swift is a Conductor Supported Platform (CSP) and is installed in 23 meters water depth. It included a 385 metric ton topside featuring a helideck and emergency accommodation with provision for six wells. The new topsides facility for the Amal-C platform involved designing process, piping, electrical, instrumentation, control system and technical safety scopes of work, the project also included the design of the new subsea production pipelines to the Amal-A platform. The project, which took 18 months from design to installation, involved building a bridge link to the neighbouring Amal-B platform and reconfiguring the topside pipework to create a new and improved production profile. 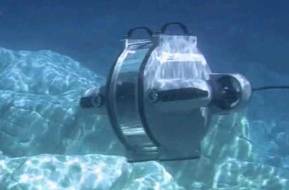 George Morrison, managing director of Aquaterra Energy said, “The Sea Swift platform is an ideal solution for shallow water field developments as it can be delivered from concept to completion quickly. This project will bring AMAPETCO significant cost and efficiency savings. 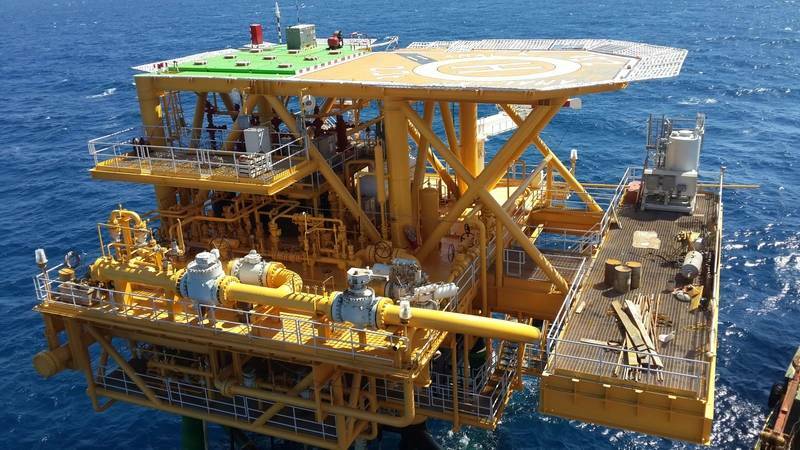 Aquaterra also designed the new subsea production pipelines to the Amal-A platform." The Sea Swift platform is a modular system that unites the advantages of a platform with the rig-run benefits of a subsea development. Several Sea Swifts are currently in operation globally in shallow water locations in Asia Pacific and West Africa. The field proven technology helps customers achieve reduced platform costs, lower installation and intervention costs, and simplified project management. It can also rapidly increase production from platforms constrained by existing slots enabling wells to be drilled, completed with dry trees and installed before the arrival of the main processing platform. Active for nearly 40 years in the Egyptian petroleum industry, PICO Petroleum Integrated Services (a member of the independent Egyptian PICO Energy Services Group) is an Integrated Services provider in Egypt, North America and Mexico. The PICO Energy Services Group delivers integrated technical solutions across the offshore and onshore oil and gas supply chain. The Amal field is operated by AMAPETCO for its shareholders The Egyptian General Petroleum Company and Cheiron Amal Petroleum Corporation in Egypt's Gulf of Suez.